Music and tourism have always gone hand in hand. It’s one of those combinations that works perfectly, like peanut butter and jelly or fish and chips. And what better way to visit Budapest than in combination with a music festival? This isn’t your ordinary music festival, either; it’s a festival on an island! 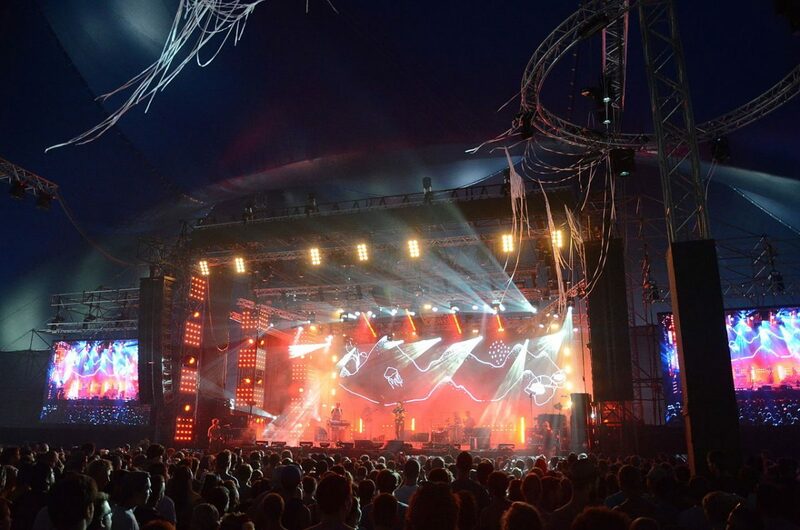 Sziget festival in Hungary has existed since 1993. Literally, the name of the festival means ‘Island’, so that might give you a hint about what kind of scenery to expect. Here are the most important things to know if you want to join in the action. Location – The festival takes place on a small island in the Danube River. How cool is that?! Plus, if you need to take a break from the party, you have Budapest right at the tip of your fingers. Budapest is one of the most versatile European capitals, with plenty of beautiful architecture to admire and a hectic nightlife scene all year round. A colorful crowd at Sziget feistval. Line-up – The event actually started off as a festival for student bands and included only Hungarian artists. 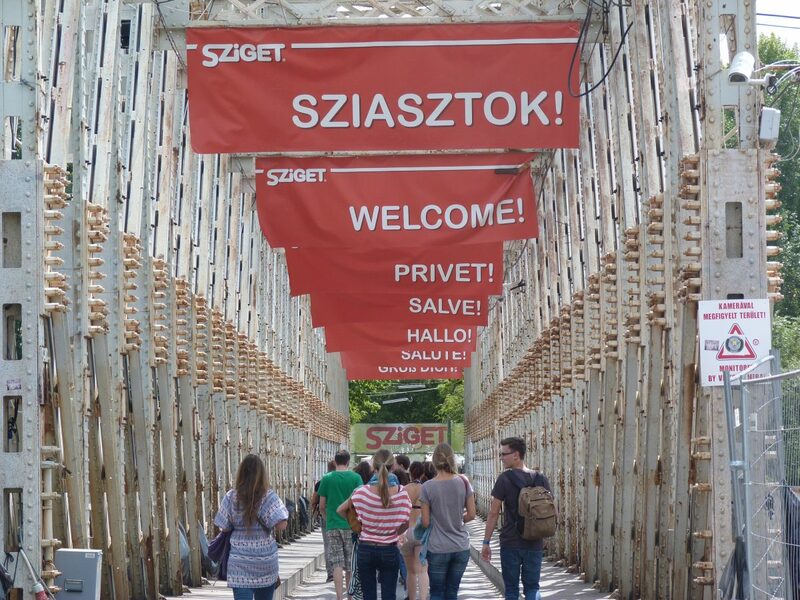 Over the next five years Sziget gained international popularity for the artists that came to perform: Iggy Pop, Slash, The Prodigy, David Bowie and Rammstein, among others. Nowadays there is a bit of everything, from soft rock to hard techno. Accessibility – Budapest has excellent flight connections to destinations across Europe, so you’ll have no problems finding tickets. The festival takes place right in the middle of the Danube in the center of this well-planned city – you can’t miss it! The festival stage lights up the night. Cost – Tickets for this festival vary in price, from one-day tickets for 65-75 euros to seven-day passes that range between 275 and 325 euros (depending on how early you buy the tickets). Accommodation in Budapest is easy to find, and if you’re looking for something on a budget you can choose from a range of guesthouses and hostels costing around 15-20 euros per night.